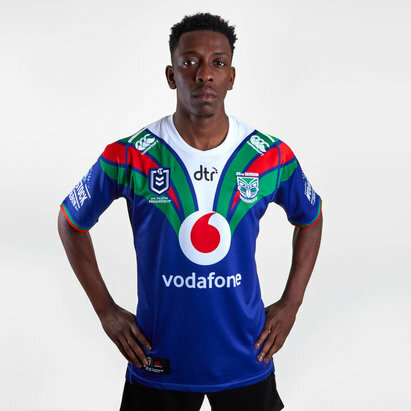 Support the Warriors in one of the best ways possible for a fan with New Zealand Warriors Rugby Shirts at Lovell Rugby. 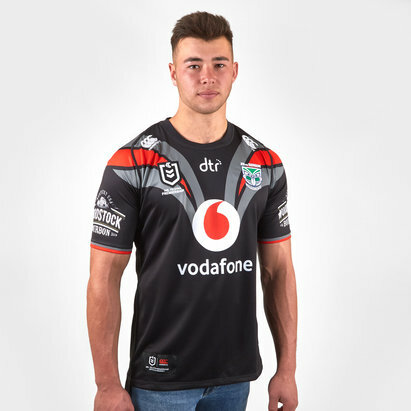 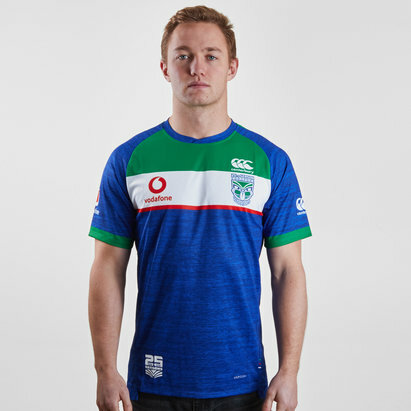 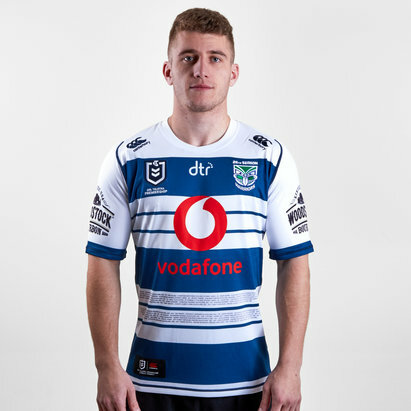 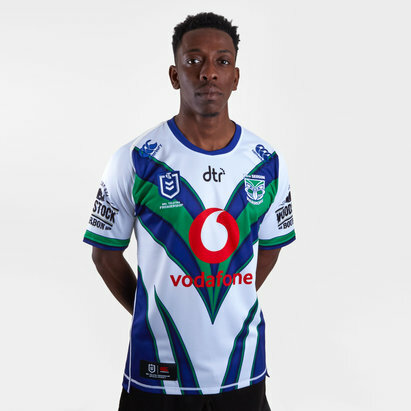 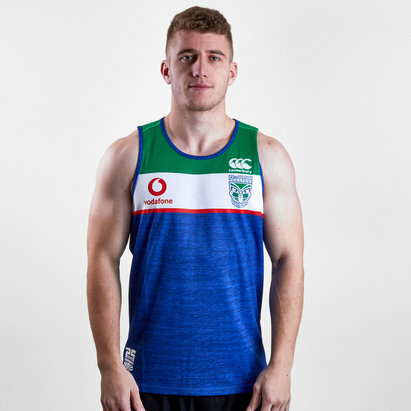 We stock a wide range of official NZ Warriors jerseys, t shirts, shorts and other merchandise all dedicated to the National Rugby League team. 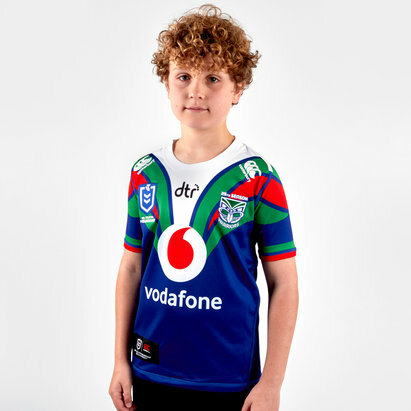 Prove your loyalty to NRL club the New Zealand Warriors by getting your hands on their kit.